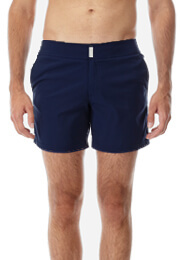 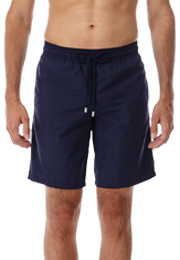 Loyal to the Vilebrequin spirit, these Moorea men's swim shorts boast the original Seventies cut. 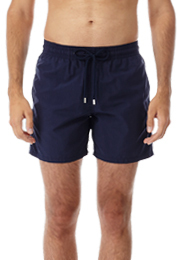 Made from soft, quick-drying fabric, they have two side pockets and a back pocket with Velcro fastening. 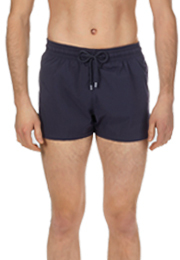 Their elasticated waistband features a drawstring with stainless zamac tips.